Have you ever wondered what the brilliant culture of the south holds in store for you? This holiday, witness an exciting Kalaripayattu show in Munnar with your friends and family and see the unique and sophisticated styles of the men as they swish their swords and shields and fly in the air in a sophisticated style! 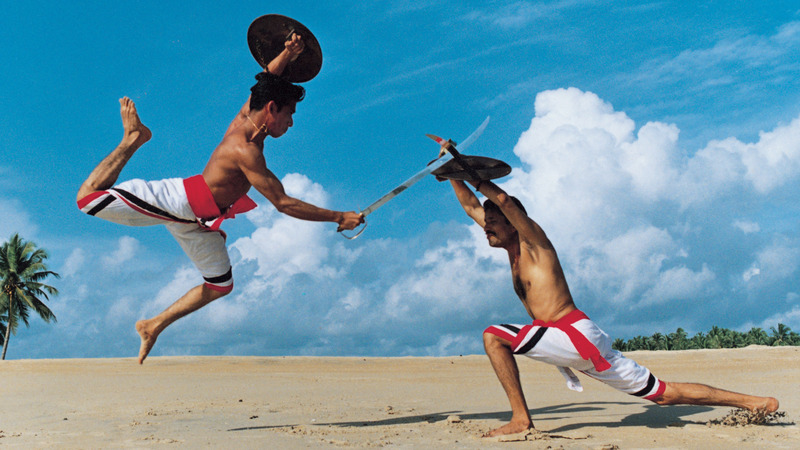 This is one of the oldest fighting styles in the world and is the traditional martial arts sport practiced in India! It has served as an inspiration behind the creation of the world famous Kung fu. Experience the different techniques of Kalaripayattu, as the experts display the different body controls, their flexibility and the different exercises involved in this splendid art! These men will show you the intricate fighting skills with their bare hands and leave you in awe as they glide mid air and clank swords and other weapons!